The car was surrounded by a large family of around 30 elephants, the matriarchs worried that I am too close to their young ones. The young males charged the car, only to back off at the last minute. I wasn’t too worried though, I was not a threat to them and their mock charges were only meant to establish their dominance. I had been in Samburu National Reserve for only 30 minutes. 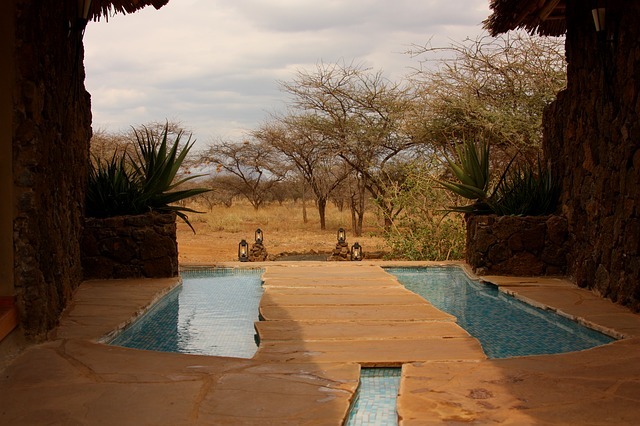 This entry was posted in Campsite and tagged camp, campground, Camping, camping ground, camping site, campsite, ewaso nyiru, northern kenya, samburu national reserve on April 16, 2014 by thekenyancamper.